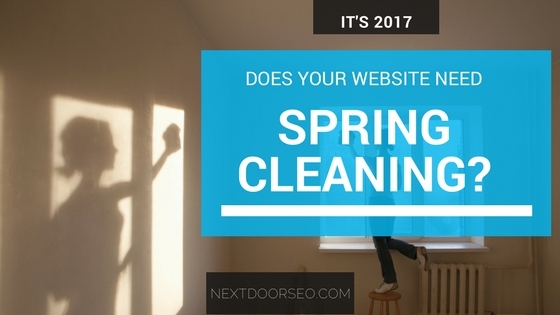 Is Your Website Crying for Spring Cleaning? Interested in one of the topics you read about here or have a question about your website? Please reach out to us! We're real people who enjoy connecting with real business owners.